Nothing or may be, SOMETHING! Well thats what your answer would have been, when popped the question a few years back. But today, a name stands for EVERYTHING the complete package, be it for an individual, a product, a service or a market. According to the Oxford English Dictionary, it is "the word by which an individual person, animal, place, or thing is known, or spoken of, etc." However today, the name poses as a mirror to what the individual is or what the products is, which market it caters to, what are the services available, what are its attributes and more so, how is it perceived in the market. Putting all these together, we get what is called a Brand. And thats probably why, a Mac Donalds, a Harley Davidson, a Hail Mogambo, an Apple, a KFC or Amitabh Bachchan will click with us more than anything else. Such is the power of the name. Therefore, had Shakespeare existed in todays world, Whats in a name would have conveyed a different story altogether. Does that mean, a name is extremely vital for an individual or a product to be a brand? The answer is Yes. After all it gives a shape to the brand. But how? 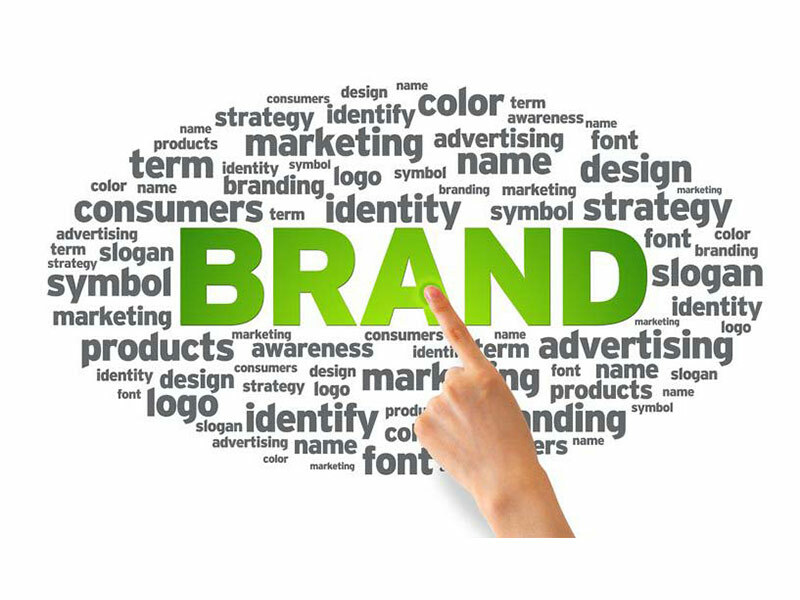 A brand name not only distinguishes an individual, product or services from others but also positions and familiarises the individual or product in the market, creates and promotes the right image in the minds of the people, and draws maximum attention. How do you manage all these together? It is here, that a branding agency comes into action with the most unique name a name that is fresh, interesting, easy to remember and moreover, conveys the business. And, being a part of a branding agency, I must tell you, creating a unique brand name is a hard nut to crack (Not to forget the series of presentations, agencies have to make). As brand conscious citizens, you must be wondering how this (deciphering a perfect name for the brand) actually works Its simple and something even you can help the agencies at. Well as brand custodians, for an agency coining the perfect crisp brand name is just a combination of a series of methodologies. Here are a few illustrations to give you the broader picture behind the creation of a Name. The most common and uncomplicated approach adopted is by combining two words, keeping both the words intact. Consider GoAir, Subway, Spicejet and you will have your queries resolved. Similarly, when a unique name is the requirement of the day, agencies usually take up the approach of clipping and combining two words, for example, Amway, FedEx, Indigo, Airtel. With organisations treading the initials and acronyms path, it has become easier to coin names. Though these names dont really convey the business but help the organisation sport a look and feel that is new, cool and more so easy to remember. Thats the reason why a KFC is preferred as against Kentucky Fried Chicken, or NASA is better known than National Aeronautics and Space Administration, CRY is well heard of as compared to Child Rights and You. The popularity of the Name today has led to the creation of product categories wherein products are identified through names. Its just that you ask for a Xerox when it is actually a photocopy or a 'Bisleri' when water is what you need. Such is the power, a Name holds in this industry.